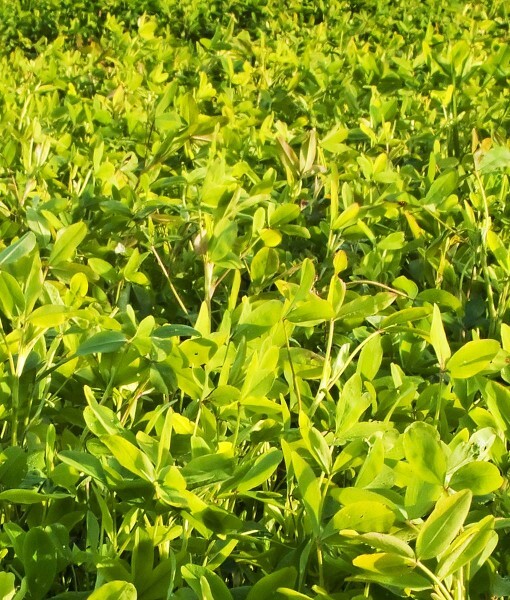 A fast growing crop for quick ground cover and excellent weed suppression. A comination of Mustard Phacelia produce a very quick growing Summer Green Manure crop. Ideal for sowing into a warming soil from late spring onwards. Summer green manure is a fast growing catch crop (used in the time between planting other crops) and is therefore ideal an ideal mixture to use on any cleared or unused ground to suppress weeds and improve soil texture. Shallow sow the Mustard and Phacelia seed mix on to a firm, well prepared seedbed. Sracth them into the surface and firm the area down to squeeze the seeds into good contact with the soil. After 6 – 8 weeks of growth chop down the plants, mash them or chop them up with a spade then cultivate into the top few inches of your soil. On sandy ground let the crop reach 40cm (18 inches) in height or wait for the first flowers to appear before cutting and digging them in as this will produce more fibrous plant matter which can help very free draining soils retain more moisture and nutrients.